Even with a limited mathematics background, readers can understand what statistical methods are and how they may be used to obtain the best possible results from experimental measurements and data. 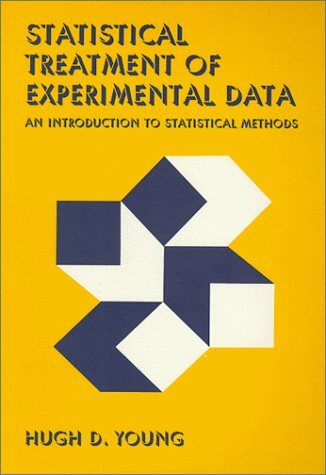 The author describes the physical bases on which statistical theories are developed, and derives from them useful mathematical results and formulas for the evaluation and analysis of experimental data. Special mathematical techniques are explained as they are needed. This is a first draft of a free textbook for a one-semester, undergraduate statistics course. Contents: One-Variable Statistics - Basics; Bi-variate Statistics - Basics; Linear Regression; Probability Theory; Bringing Home the Data; Basic Inferences.